Buying online is the new fashion now. From books to shoes to electronics to buying a new home, everything is now available online. But on Flipkart we make sure that what we provide is authentic and warranted. This season Flipkart brings to you a heavy discounted sale on electronics. You can buy the phone for which you have been saving for a while because, Flipkart provides huge Flipkart offers on top electronic brands like SAMSUNG, Apple, Mi, Lenovo, Motorola, VIVO, OPPO and many more. 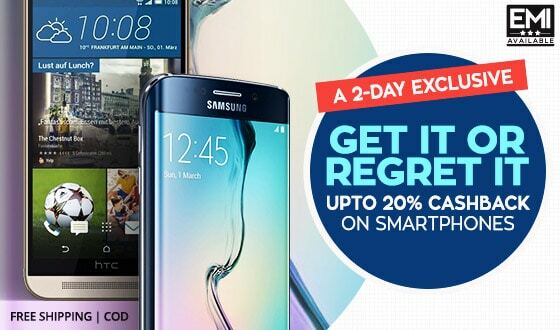 Samsung offers to you discounts upto 22 % off on latest models. You can shop for wide range of prices starting from just Rs 4000 to upto Rs 50000+. Samsung On5 is among the leading phones for limited budget users right now. It has 1.5 GB RAM with 8 GB ROM which is expandable upto 128 GB. 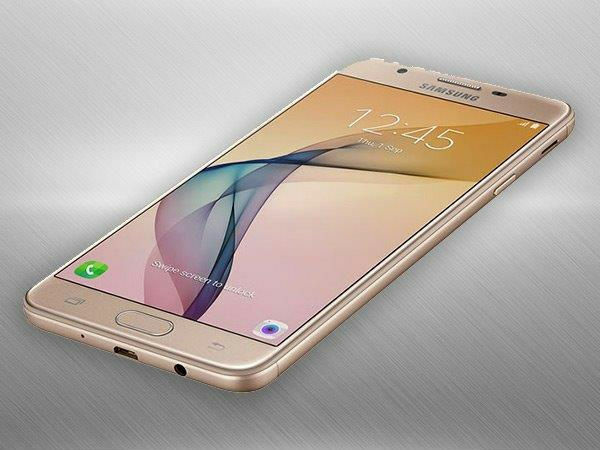 It is embedded with Exynos 3475 Quad core 1.3 GHz processor. Available only in gold color, it comes with 1 year warranty from manufacturer. You can place your order for cash on delivery or make payments online through cards. The seller provides guaranteed 4-5 days delivery, with no additional shipping charges. You can even exchange your old phone for new handset and get a chance to save upto Rs 6500. Originally the value for this phone is Rs 8990 but on Flipkart you can purchase this for just Rs 6990. 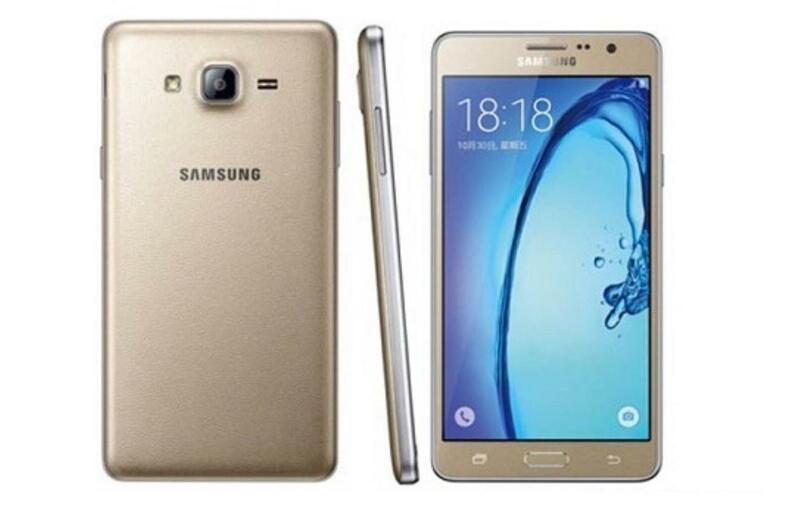 Flipkart provides additional flat Rs 2000 off on Samsung On5. No Flipkart coupon codes required. This offer is valid till stock lasts. It has screen size of 5 inch with HD display. With internal 16 GB ROM, you can expand it upto 128 GB externally. The 1.5 GHz Quad core processor in the phone provides a smooth multi tasking experience for your Apps. You can buy it on EMI starting from just Rs 388/month. The seller provides 10 days replacement policy in case of any complaints or defect. You can order cash on delivery with no advance payment and get 100% assured delivery only on Flipkart. In case of any returns, your entire amount will be replaced in your banks accounts within 24 hours. Flipkart provides additional offers in which you avail Jio connection for 90 days at just Rs 399 with this handset. Market price for Galaxy J3 Pro is Rs 8490. You can get this phone for just Rs 7990 with Flipkart. Order now! It is available in two colors- gold and black. 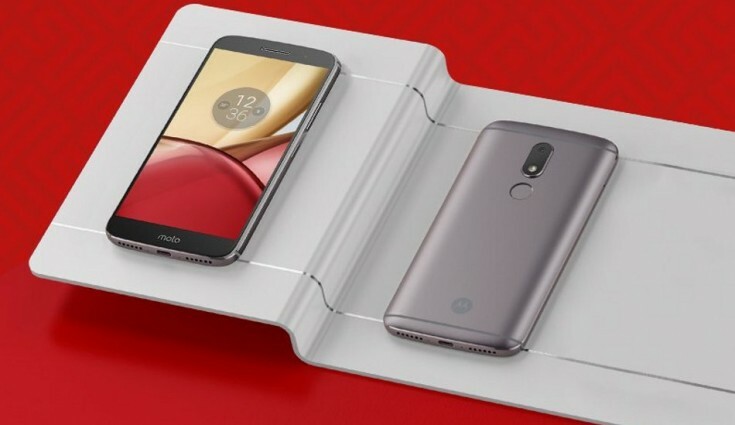 It has dual slim slot with 4G connectivity for both the sims. The phone operating system is embedded with Android Marshmallow 6 with Octa Core processing. Flipkart provides 1 year buy-back warranty on the product for just Rs 199. You can get assured delivery from the seller in 4-5 days with no shipping charges charged. Cash on delivery is applicable on this handset. Original value for this mobile is Rs 17900. Flipkart offers discount with which you can buy it for just Rs 14900. 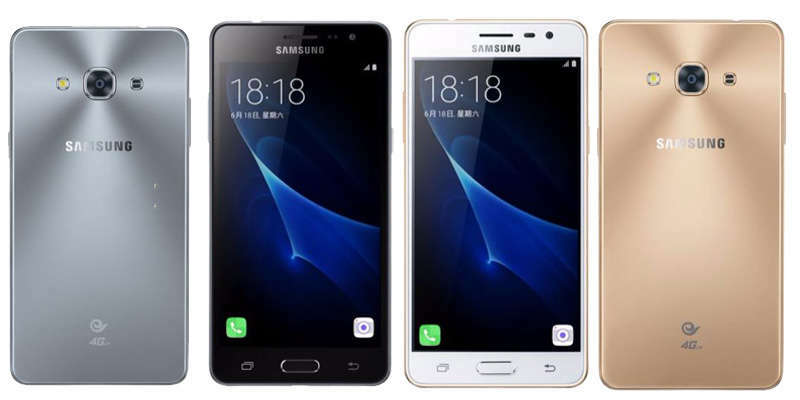 Buy Samsung Galaxy On Nxt and get Flipkart add-on special discount of Rs 3000. You can exchange your old handset and save upto Rs 14000 on this deal. This Big billion sale, buy your favourite iPhone handset at exclusive discounts only at Flipkart Big Billion Day Sale on Mobile..
You can find three colors for this iPhone- Gold, grey and space grey. It has 8 MP Primary camera with 1.3 MP front camera feature. 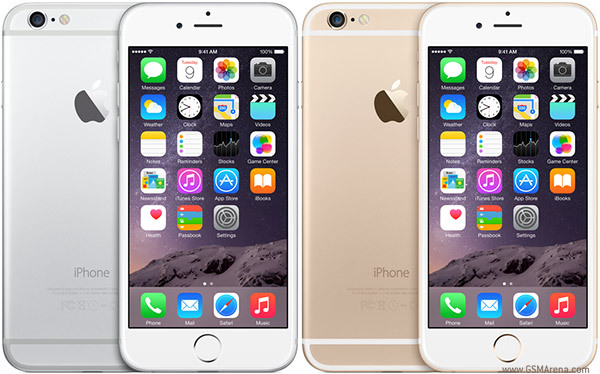 This Apple phone supports A8 64-bit processor M8 motion processor. You get 1 year warranty with the product from the official seller. You can even exchange your old handset and save upto Rs 15600 on the whole deal. With 100 % replacement and refund, you can buy this product without any doubt. Cash on delivery applicable on the product. 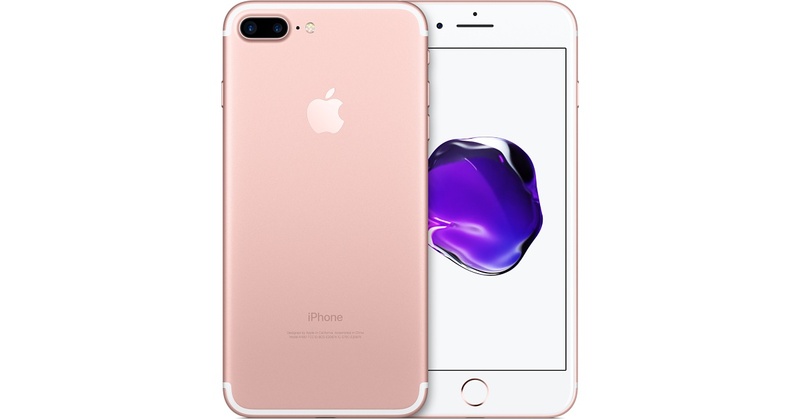 Get Extra 5 % off on Axis Bank card payments, only on Flipkart.Buy iPhone 6 for just Rs 26999 on Flipkart, while the original value of the product is Rs 29500.Flipkart offers an add-on special discount of flat Rs 2501 off on this product. Buy now! 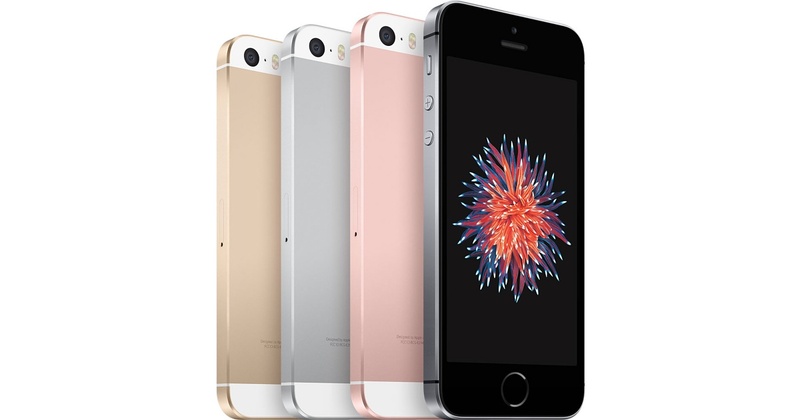 This handset comes with 4 inch HD retina display and 12 MP Primary Camera. The box includes products like Apple earpods with remote and mic, USB cable, USB power adapter along with the handset. The manufacturer provides 1 year warranty in case of any damage. The product will be delivered in 3-4 working days of you placing the order. You can also pay online through debit or credit cards or use on-step payment option. Original value for this product is Rs 26000 but you can buy it for just Rs 22999 on Flipkart. Colors available on this handset: Gold, Rose Gold, Silver and Space Grey. This device is among the latest launches from Apple with hi-tech features. It has A10 fusion chip with 64- bit architecture. It is embedded with M10 motion processor. With single slim slot it provides 4 G LTE, 3G, 2G connectivity in all networks. You can buy this on EMI starting from Rs 2099/month, pre-pay or order cash on delivery. Apple iPhone 7 is available to you for just Rs 61399 on Flipkart store online. Place your order now! Original value for this iPhone is Rs 74400. HTC mobiles have latest softwares with starting prices from just Rs 4999. 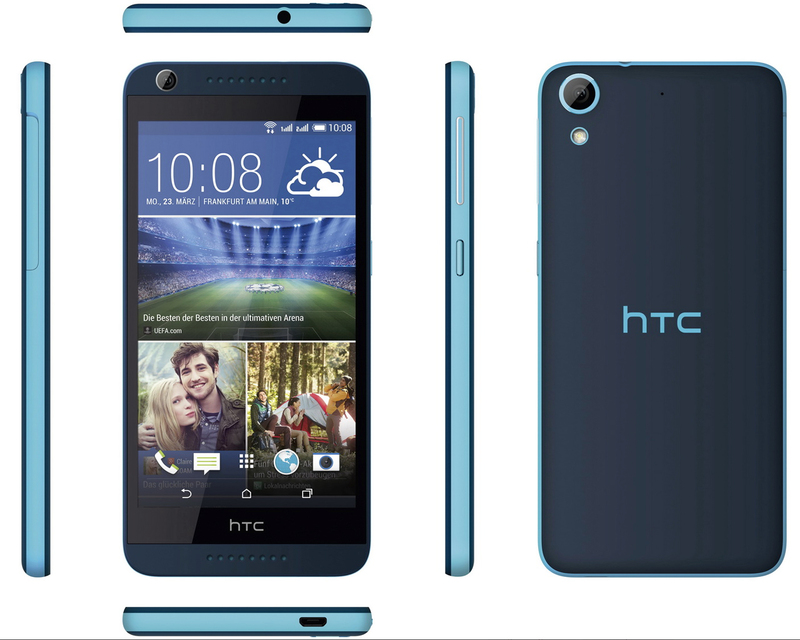 With 5 inch HD display it is among the most prevalent HTC models among the Flipkart users. It has 8 MP Rear Camera with 5 MP Front Camera. It has Quad processor 1.6 GHz with Android Marshmallow 6 Operating System embedded internally. Flipkart provides 4-5 days assured product delivery with free shipping on this product. This is a Flipkart assured product. This handset is available to you for just Rs 13570 only on Flipkart. Bank offers: Axis Bank card users can avail extra discount of 5 % while checking out. 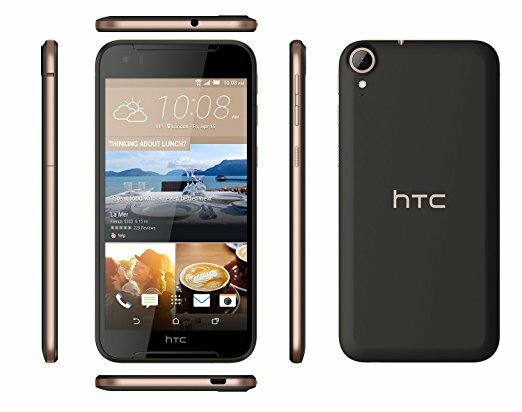 This HTC handset is available in Black and Gold colors. You can order now and get it delivered to your doorstep within 5-7 days. With internal ROM of 32 GB you can expand it upto 2 TB. Manufacturer provides 1 year warranty on your product with easy payment options. You can place cash on delivery on your order. This product is available for just Rs 17490 for all Flipkart buyers. This is a dual sim phone. 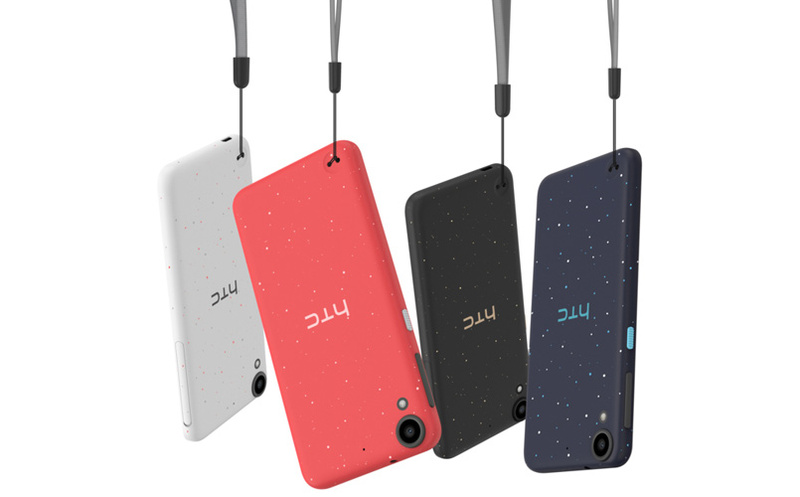 This HTC model has a slim stylish look with 12.7 cm HD display. Seller will provide 10 days easy replacement in case you are not satisfied. It has 2000mAh Li-Polymer battery which has long function durations. This is a Flipkart assured product with 12 months warranty from manufacturer. Seller provides 100% refund to your respective bank accounts in case of returns. This product can be availed at Flipkart store for just Rs 7899. Memory expandable upto 32 GB. 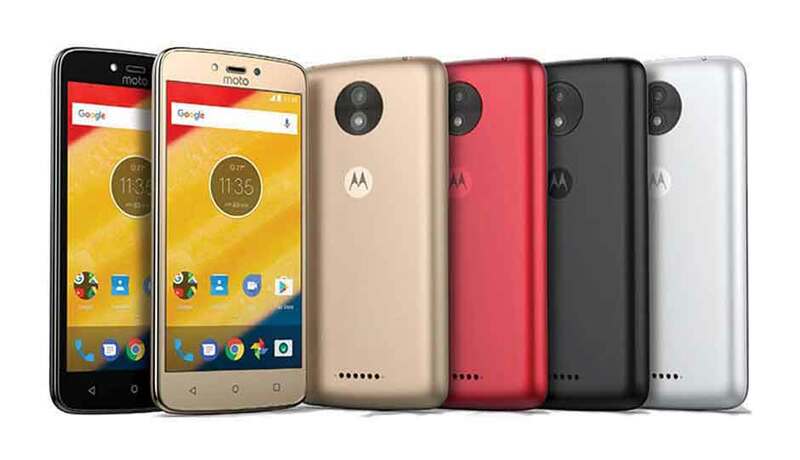 Flipkart provides discount upto 10% on latest Motorola handset on this Big Billion sale. Grab your favourite model now while the discount lasts. You can grab extra Rs 1000 off on this product only on Flipkart. It has a 5.2 inch screen size with HD display quality. With excellent battery backup and snapdragon processor this is a great choice for budget shoppers. You can get upto 12% off or more on Flipkart exchange policy. You can pre-pay your bill or even order cash on delivery by making payment when the product is delivered. Payments methods on Flipkart are safe, secure & easy. 100 % product authenticity from Flipkart. 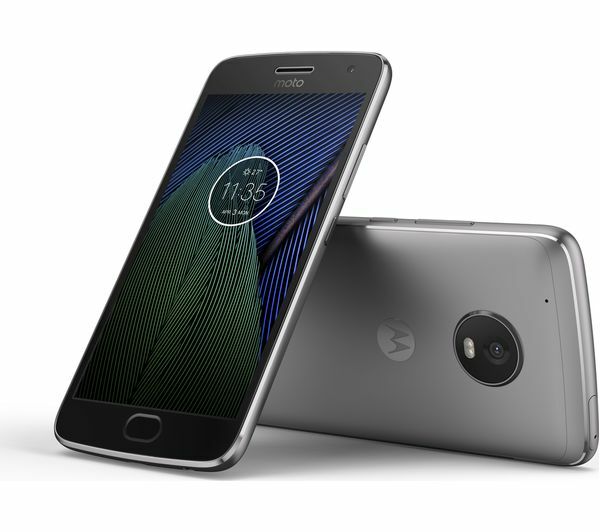 You can buy Moto G5 Plus for just Rs 15999, while the original rate for this is Rs 16999. This phone is available in Gold, Grey and silver. Manufacturer provides 1 year warranty with additional 6 months warranty on other accompanied accessories. With its 2.2 GHz Octa-core CPU and 3 GB RAM, it allows you to play games, surf net or use multiple applications with extreme easiness. Flipkart provides 1 year buy-back guarantee on product for just Rs 199. So you save upto Rs 5500 when you upgrade to new phone next year. With easy return and replace policy Flipkart assures a risk free shopping for all its users. Original value for this product is Rs 14999 but on Flipkart its just for Rs 13999. You can buy this phone on EMI starting from just Rs 289/month. It has screen with 5 inch display and 5 MP Primary Camera. It is also available in pearl white color. It is embedded with Android Nougat 7.0 operating system. You can get this phone delivered to your doorstep within 3-4 days of placing your order. There are no shipping charges applicable on this product. This is available for just Rs 5949 on Fipkart with 1 year warranty from the manufacturer. Why shop with Flipkart Big Billion Days mobile sale? Shopping online gives you an opportunity to compare your prices with just a few taps and get 100% authentic products delivered at your doorstep. With this Big Billion Sale you can avail additional benefits of exclusive sale prices at all electronic items. You can even replace or return them without any extra charge if you are not satisfied with the product. Cheap, easy & good quality that’s what shopping is all about and Flipkart brings to you all three this Big Billion Mobile sale. Hurry, sale starts on 3rd October 2017.